Mendota Hauling makes it very easy to find affordable dumpster rental services in Plymouth, MN. 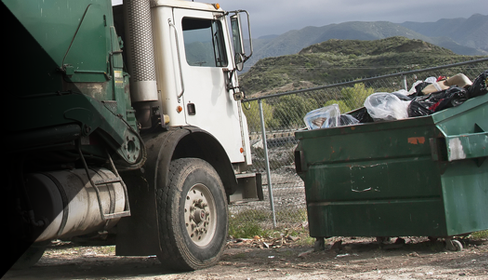 We offer various dumpster sizes for both residential and commercial needs. For those of you renting a dumpster for the first time, call your locally family owned and operated dumpster company and we will be happy to assist you with your dumpster and trash removal needs. In most cases, Mendota Hauling can offer you same day roll off dumpster service, depending on the availability of dumpsters. 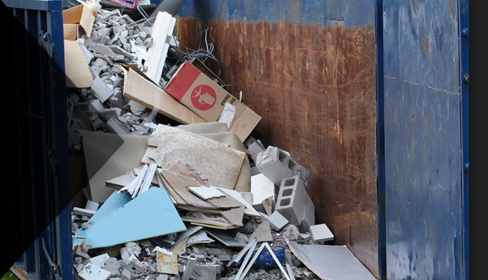 Choosing a roll off dumpster in Plymouth, MN, for cleanup, construction or or trash removal purposes can be a very difficult decision. Mendota Hauling provides you with 4 different dumpster size options for you to determine what is best for your project. Knowing the capabilities of each different size of dumpster will give you a general idea of what size dumpster will be right for you. Please view our different size description below or give us a call at 651-214-2704 for a free consultation.